The protected forests, expansive mudflats, long sandy beaches, and rocky shorelines of this area create the right combination of habitats to draw over 40 species of shorebirds to the area, including the largest migratory concentrations of Whimbrels anywhere in British Columbia and impressive flocks of Western Sandpipers, Dunlin and more. The threatened Red Knot is also a regular visitor each spring, as well as Rock Sandpiper in winter. In 2010, local bird expert Adrian Dorst listed at least 30 species of shorebirds! 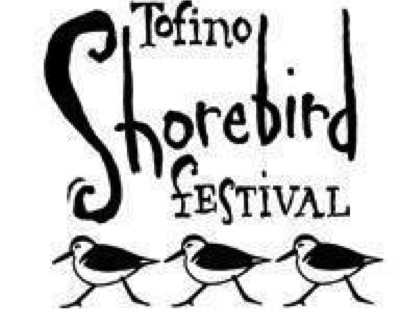 The Tofino Shorebird Festival celebrates this impressive annual migration with a series of educational birding activities throughout the region. We draw on local and visiting experts to participate in the festival, offering guest lectures, birding workshops and much more! This is a great opportunity to experience the largest wildlife migration in the region, learn about these impressive birds, and understand why Tofino is one of the very best places in western Canada for bird watching.